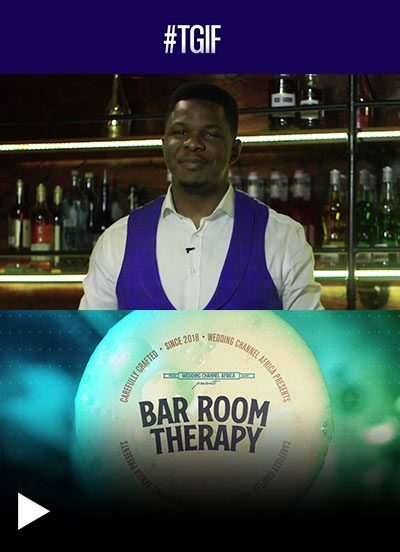 The ease with which our personalities pour out their innermost desires, insecurities, lessons and hope for the future is the hallmark of this show with Oscar the bartender. Each episode is packed with never been heard stories that lets you into the world of these personalities. A little therapy never hurt nobody. Welcome to the Baroom Therapy.